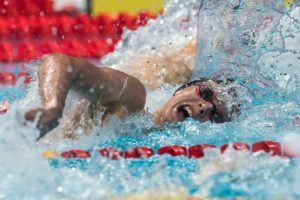 Over the last week the Swedish Swimming Federation has published their qualifying criteria for next summer’s major international competitions with the biggest being the 2017 World Championships in Budapest, Hungary that run from July 23rd-30th. The main selection meet for the event will be the Stockholm Open which runs from April 8th-11th. Coach Ulrika Sandmark does have the ability to pre-approve other competitions as qualifying events. 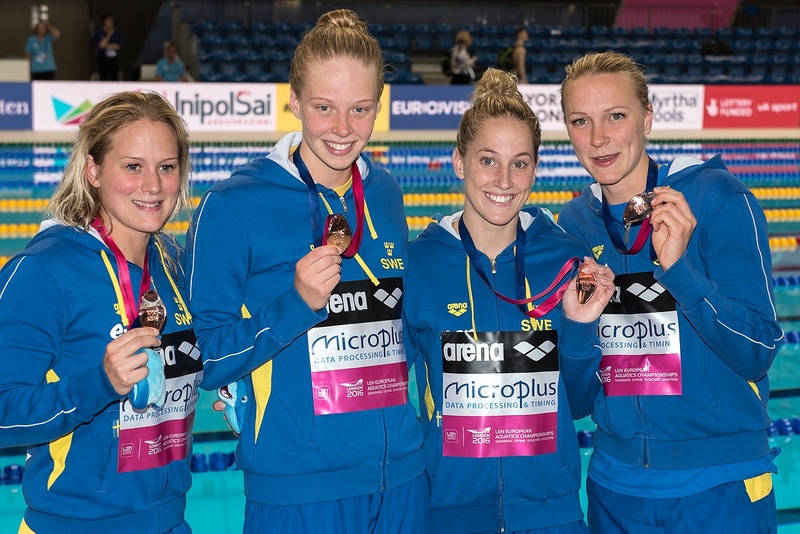 The Swedish team had great success at the 2015 World Championships in Kazan finishing seventh in the medal standings winning six total medals (three gold, two silver and one bronze) with both Sarah Sjostrom and Jennie Johansson coming away with individual gold medal performances. 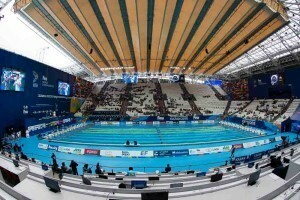 At the 2016 Olympics in Rio both Sjostrom and Michelle Coleman finished in the top eight in an individual event giving them an automatic selection onto the 2017 World Championships team. 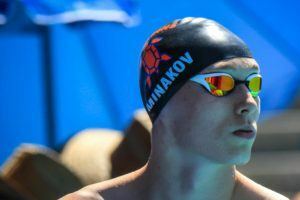 Johansson just missed the automatic selection criteria placing in Rio was ninth in the 100 breaststroke.